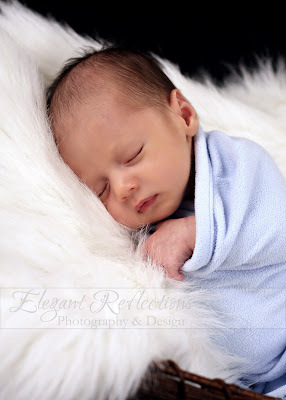 Elegant Reflections Photography and Design: January Better Photo Finalist! © 2016 Elegant Reflections Photography & Design All rights reserved. Duplication, in part, or in whole, of any material within this site is strictly forbidden & violates copyright law. PLEASE VISIT MY WEBSITE FOR PRICING AND TO VIEW MY ONLINE PORTFOLIO. I placed as a finalist in last month's BetterPhotoContest! was selected among the top 475 finalist photos. On another note... Don't forget to enter the contest! Keep those M&M guesses coming!! FAMILIES. BABIES. PETS. MATERNITY. SENIORS.CHILDREN. PORTRAIT PARTIES. 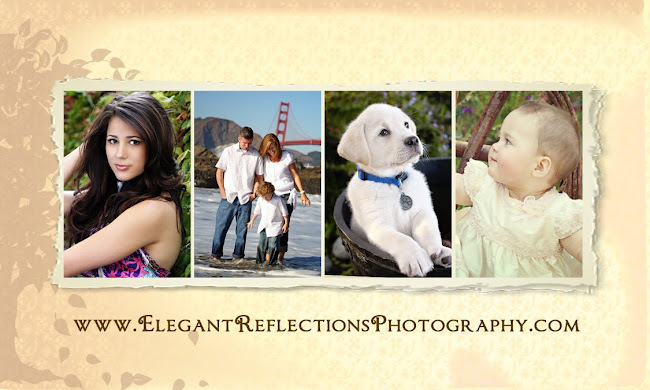 Follow Cheryl's board Elegant Reflections Photography & Design on Pinterest. Sign up to follow this blog below and receive notification when I add something new! I would love to see who is reading this blog. and let me know you stopped by!